The world is changing, and so is Europe. 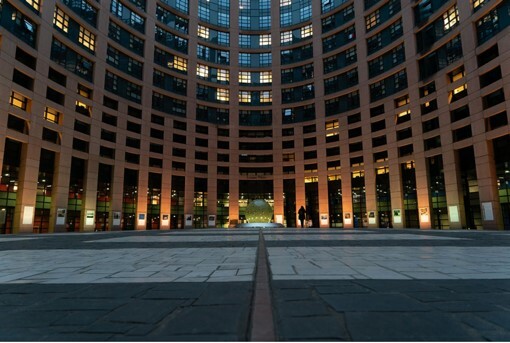 It is clear that in 2019 the race for office in EU institutions will be fiercely contested. Spain’s merchandise exports, which have played a significant role in the economy’s recovery, set a new record in 2018 of €285 billion.